Heather Tramp, Executive Director of the Klamath County Chamber of Commerce is the guest on Season 1, Episode 5 of Ask Klamath. Ask Klamath is an ask me anything style talk show, where the questions are submitted through our Facebook Page. Then asked and answered live on the show. In this episode, we chat with Heather Tramp answering your questions about the business, Costco, employment and Tribal relations. We did experience audio issues with the first part of the interview. Those issues were resolved at 16:30 mark of the show. The next episode of Ask Klamath will air on July 25, 2018 at 4:00 PM Live on Facebook. 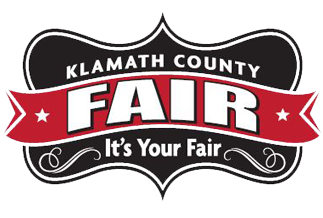 The episode will feature Todd Hoggarth, Fair Manager of the Klamath County Fairgrounds.